Michael Roberts returned to First Nations Development Institute in 2002, and was appointed president by the board in 2005. He previously had served as chief operating officer for the organization until 1997. Mike serves on the Board of First Nations Development Institute and is chairman of the Board of First Nations Oweesta Corporation. He is also a Steering Committee member of the Sustainable Agriculture and Food Systems Funders Network, and on the Investment Committee for the Three Affiliated Tribes. 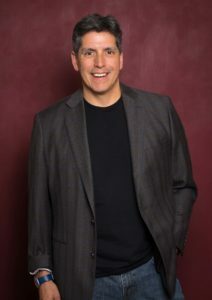 Mike’s past service includes board positions for Native Americans in Philanthropy and The Association for Enterprise Opportunity (AEO), as well as on the Advisory Council of the Center for Native American Public Radio, and on the National Advisory Committee for the National Center for Family Philanthropy. Most recently, in 2019 Mike was named a 2019-2020 fellow in the “Philanthropy Forward: Leadership for Change Fellowship” program of Neighborhood Funders Group and The Aspen Institute Forum for Community Solutions. And in 2018, he was appointed as one of 14 trustees of the new $266 million Native American Agriculture Fund that was created as an outgrowth of the Keepseagle v. Vilsack case. Its mission is to fund the provision of business assistance, agricultural education, technical support, and advocacy services to Native American farmers and ranchers to support and promote their continued engagement in agriculture. The new Native American Agriculture Fund is the largest philanthropic organization solely devoted to serving the Native American community. 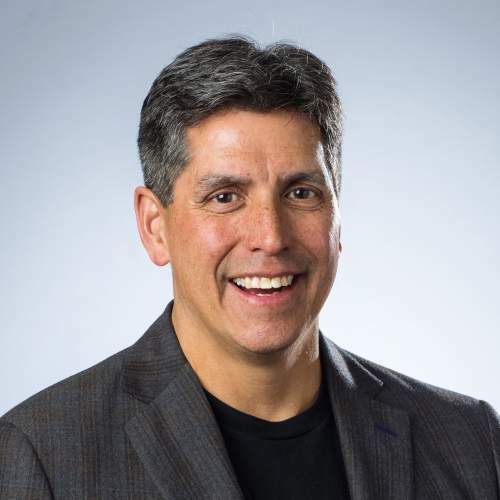 Mike holds an MBA degree from the University of Washington with an emphasis in finance and operations management, and a bachelor’s degree in architecture through the environmental design school at the University of Colorado. In April 2016, Mike received the Asset Builder Champion (ABC) Award, an initiative managed by the Center for Global Policy Solutions and the Insight Center for Community Economic Development. Mike was recognized along with fellow awardees Congressman Charles Rangel, Congresswoman Maxine Waters, and former Ford Foundation Vice President Melvin Oliver. Note: The compensation for the president of First Nations Development Institute is determined through a formal annual performance review process undertaken by the organization’s Board of Directors. If the president has been deemed successful in his/her performance, he/she is eligible for a 1% to 5% raise as determined by the Board based upon his/her performance for the prior year. To ensure the compensation provided to the president is fair and reasonable, the Board reviews, on an annual basis, the compensation levels for top executive positions at other similar nonprofit organizations. This information is compiled from Form 990s of like organizations. Read our newsletter story about Mr. Roberts here.